WellOne Primary Medical and Dental Care is a Federally Qualified Health Center dedicated to providing high quality healthcare to individuals and families in the communities we serve. Our team of medical, dental and behavioral health professionals has the experience and knowledge to help manage a range of healthcare needs at any age. ATTENTION: If you do not speak English, language assistance services, free of charge, are available to you. Please call 401-568-7661. This Health Center is a Health Center Program grantee under 42 U.S.C. 254b and a deemed Public Health Service employer under 42 U.S.C. 233 (g)-(n). WellOne is an equal opportunity provider and employer. This health center is a Health Center Program grantee under 42 U.S.C. 254b, and a deemed Public Health Service employee under 42 U.S.C. 233(g)-(n). 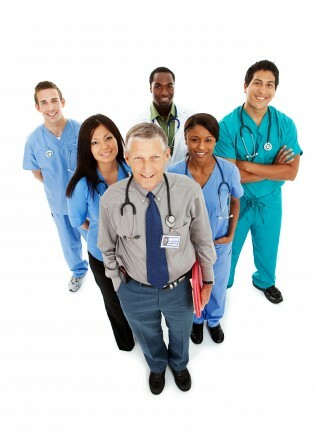 WellOne is an equal opportunity provider and employer.